Also the Orange County Register’s sponsored stories and felony conflict-of-interest charges against a UC Irvine professor. Jordan Brandman announced he wrote to management requesting priority for the more than 400 arena employees who received layoff notices. Fraud charges and threats of closure surround the few hospitals in Orange County that treat youths suffering from paralysis and other injuries. While political leaders are calling on Southern Californians to try biking to work, accident data shows the experience can be dangerous, especially in working-class neighborhoods. 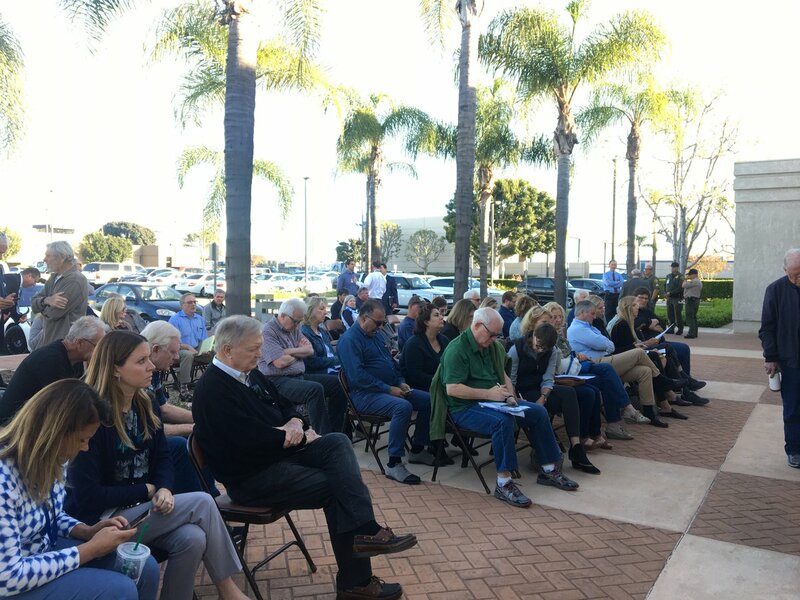 A group of public speakers at the Anaheim City Council meeting Tuesday night argued during public comments that the city’s recent warning about council meeting decorum — including rules against “profane language and disruptive remarks” — is a violation of their First Amendment rights. No speakers were denied from making public comments, and Mayor Tom Tait reiterated that speakers could say whatever they wanted. “I believe that’s what men and women have died for, fighting for that right,” he said. Council members decided to review at their next meeting the recommendations of a committee to let voters decide on changes in the city’s electoral process and size of council. The action allows former redevelopment agency projects to continue, including a water park resort and a Harbor Boulevard hotel.